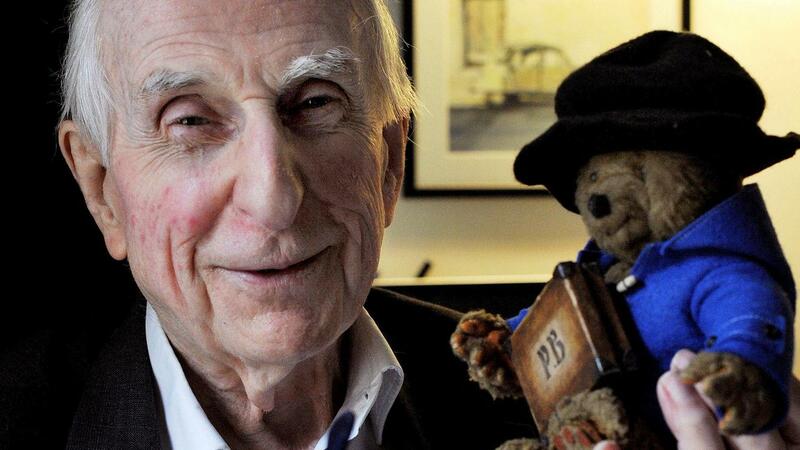 Paddington Bear author Michael Bond dies at 91 | Circa News - Learn. Think. Do. Michael Bond, the creator of the children's character "Paddington Bear," died at the age of 91 at his home Tuesday. His death was reported officially by the publisher Harper Collins, which said he had a illness and died shortly after. Bond published his first book, "A Bear Called Paddington," about the marmalade-loving bear from Peru in 1958 and continued the series ever since. His most recent Paddington story, "Paddington’s Finest Hour," was published this past April. “It is with great sadness that we announce that Michael Bond, CBE, the creator of one of Britain’s best-loved children’s characters, Paddington, died at home yesterday aged 91 following a short illness,” Harper Collins said in its statement. Bond's daughter told The Guardian that he was a wonderful father. “For him, writing was his life. It was wonderful he could continue writing until the end,” she said. “Because Paddington and his other characters were so real to him, he became alive to everybody else." Paddington Bear's official Facebook account posted a photo collage of Bond. Some expressed their condolences on Twitter, saying the author brought joy to millions. Some shared their favorite stories.